Carusele, a leading influencer marketing agency, today announced a new optimization strategy for influencer marketing: Conversion Optimization. Carusele programs for e-commerce brands can now be optimized in real time based on constant feedback of real-time sales data. This is the latest step Carusele is taking to drive measurable, predictable business results from influencer marketing. The first client to use Conversion Optimization helped drive over $2.50 in measurable sales for every dollar invested in the program, including all costs. 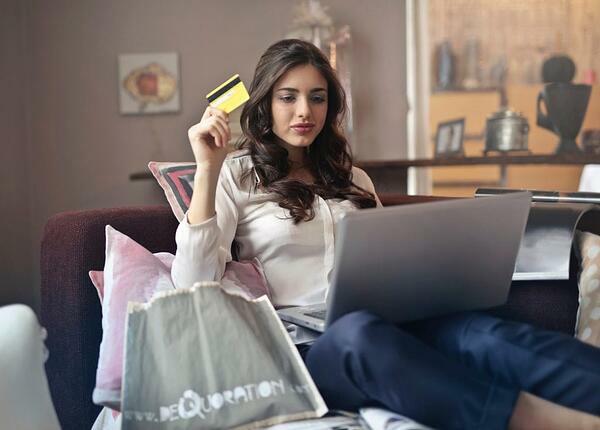 Another e-commerce giant looking for program sign-ups in lieu of initial sales found that the conversion rate from the Carusele optimized influencer program outperformed owned media conversions driving toward the same result. In fact, Carusele’s performance was 22% better than the highest performing owned media target group and 174% more likely to convert than the average target group. Carusele’s ability to optimize influencer marketing comes from their unique approach, combining the power of influencer marketing, content marketing, and paid media to develop meaningful campaigns that deliver guaranteed results for major consumer brands and retailers. Carusele, which won the 2017 Small Agency of the Year Award at the Shorty Awards, utilizes a hand-crafted network of over 55,000 content producers to produce premium influencer campaigns for leading brands and retailers. The company was spun out of Ignite Social Media (the 2016 Social Media Agency of the Year Worldwide) in 2015. In addition to the recent development of conversion optimized influencer campaigns, Carusele is also known for developing proprietary algorithms to measure influencer marketing success.